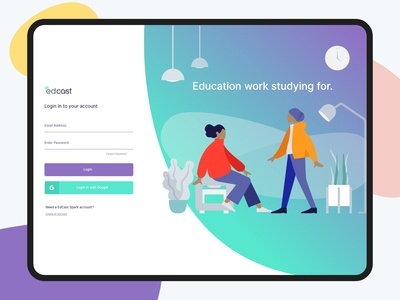 Edcast's LMS — We finished our UI comprehensive analyzation of EdCast's LMS. 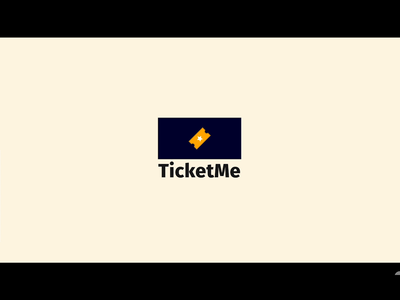 We design an easy to follow learning management tool. 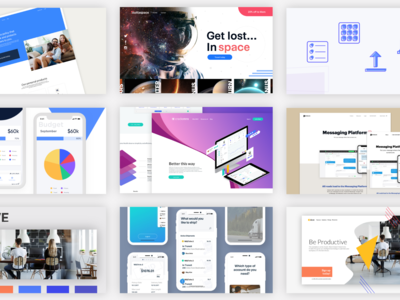 We worked on a design system them also. We love design systems. 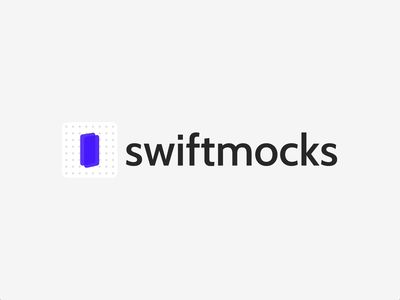 Swiftmocks logo — Working on a brand for a personal project we are working on. More to come. 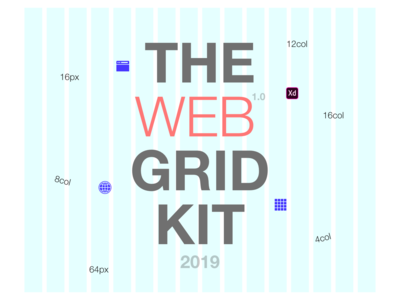 2019 Web Grid - UI Kit — We present you the 2019 Web Grid. 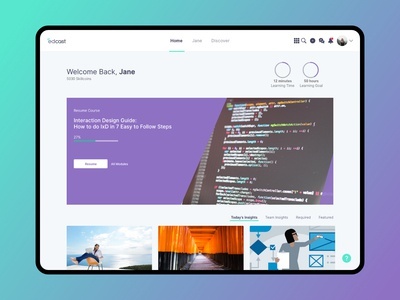 We noticed @Adobe XD did not have any resources for its community. This is 1.0 and is built using an 8px grid. 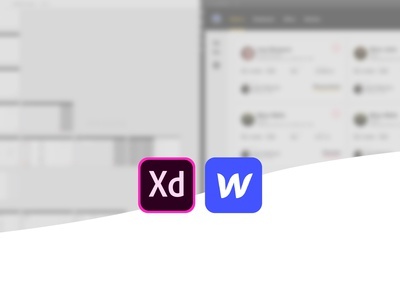 The grids are built on Adobe XD's Master Symbol system. You can copy them into any XD File and they will stay a symbol. Enjoy! 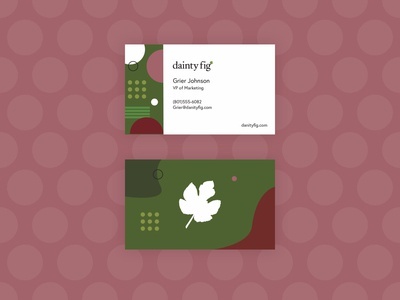 What dainty cards you have! 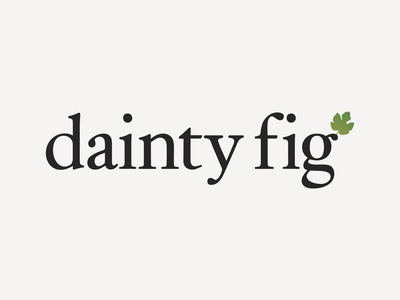 — More for the brand we created for Dainty Fig, and e-commence jewelry business. Ain't that a Dainty Logo? — Working with a new ecommerce customer. We created a brand for their jewelry business. This is their logo identity using a Serif font. Need help with your Brand? Let us hear about your needs. Email us Talk to us! Login Exploration — Exploring a possible illustration and login layout. Using Humaaans as a place holder for now. 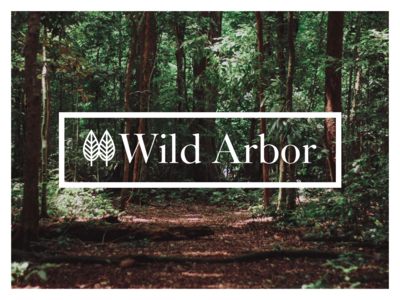 Wild about this Brand — Exploring a Serif brand this week. Next we will explore colors and interactions. 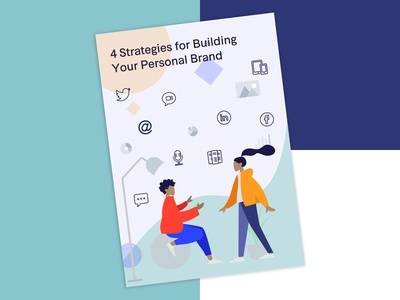 Personal Brand... Who needs it? YOU! — Here is an ebook we are working on for one of our clients. Shout out to @Pablo Stanley for making Huumans and giving us permission to use it! What's on your computer? 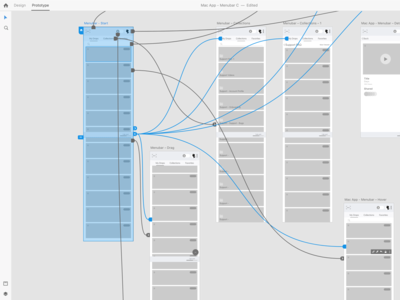 — Last month I was asked to write a blog article to showcase our workflow of @Adobe XD to @Webflow. It was a fun task to do. I love both of these tools and they are best in class for what they do. The artwork is what was used when we put together the article. Enjoy! Read more . You deserve a logo like this. 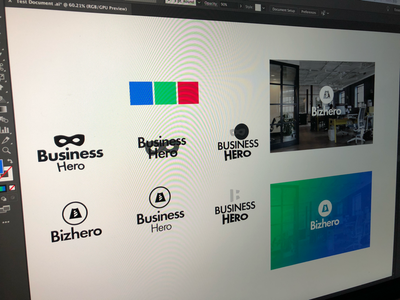 — Doing animation to show off the WIP brand we are work on for Business Hero. It's not purple blue tho. Lets get dangerous! 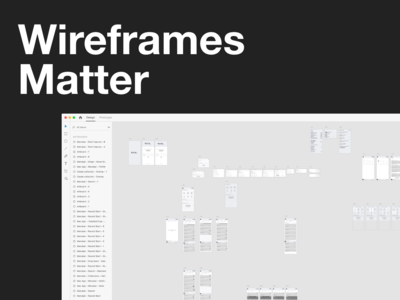 Never leave out wireframing — We use @Adobe XD to wireframe and prototype all our designs. Don't let your design team leave it out. This is where you ask all the questions and make the mistakes so users don't have to. From our team to yours. Please go vote. 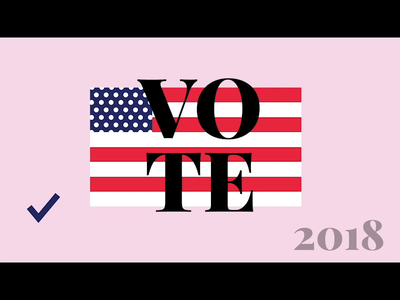 — Please go out and vote. The US is built on the voice of the people. Does your voice count? Yes! 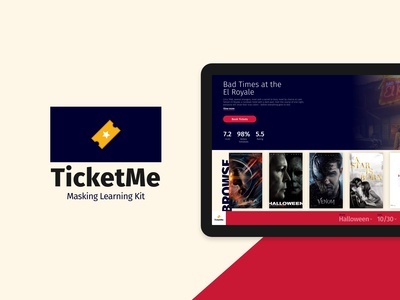 TicketMe - A Learning UI Kit — Another small UI kit that we worked on to help people learn how to use @Adobe XD auto-animation. Download it here . Video kill the Gif star — Using @Adobe XD to make a mask animation. What better way to show off the new @Dribbble video upload by doing a Movie Theater UI. Enjoy. Hero worth designing for. — Just finished this up as the final of Designed4 Hero on the website we are developing next month. 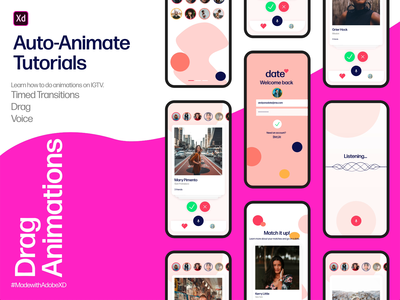 All this was done with @Adobe XD auto animation. 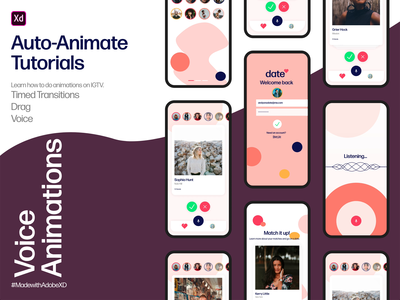 Going to show more micro-interactions tomorrow. 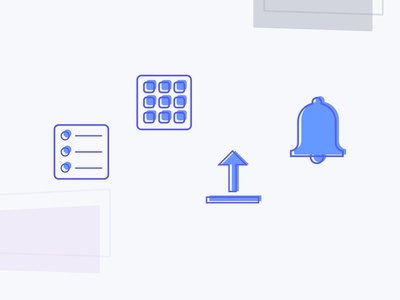 Becoming an Icon — More good stuff from coming from our product design silent client. These are some of the icons we will use in their app. Stay tune to what we are creating for them and who it is. 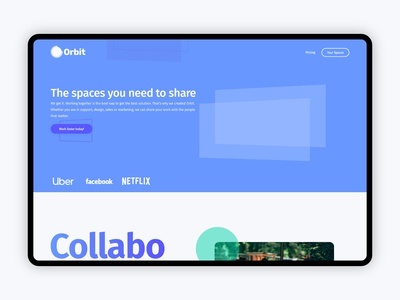 Project Orbit — Working with the cloud is fun. 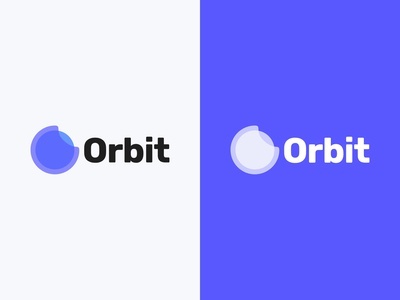 Orbit is a code name. Not a real company. We are designing their website and app. We are going to share some information more about what they are doing soon. But until then. We are going to protect the identity of these people.